Just like predicted in Car Price List 2010, Honda have just launched its New CRV 2010in Indonesia, and the next, Honda plan to launch New Honda Odyssey 2010 in Indonesia. 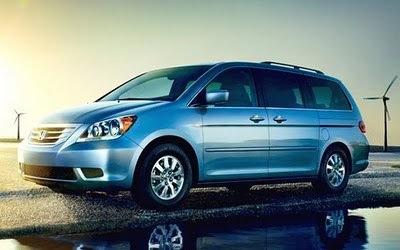 New Honda Odyssey is a premium MPV car set to release before the event of Indonesia Internasional Motor Show (IIMS) 2010. The price of Odyssey 2010, according to the price prediction car 2010, would be about 500 million rupiah.